James Comey is beyond disgraceful! How this man ever became FBI director is one of the world's great mysteries. 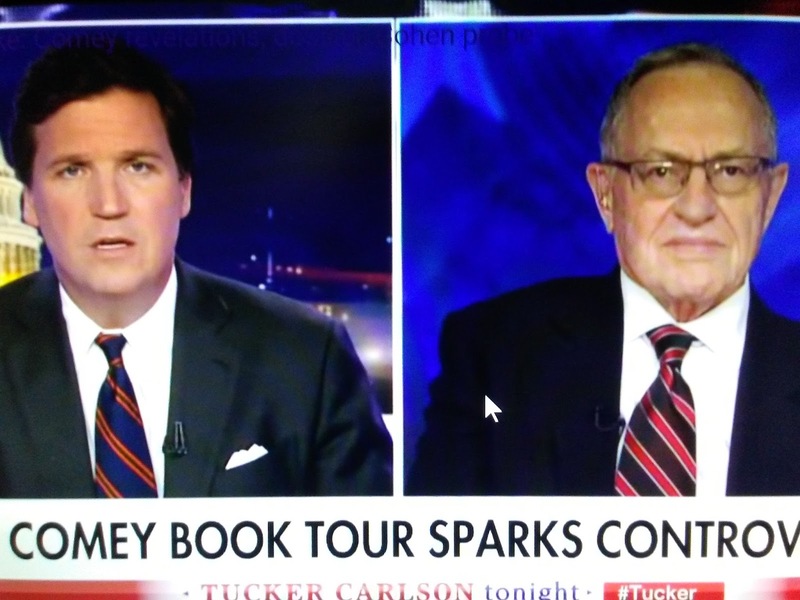 Alan Dershowitz rightly rips Comey apart. Daily Caller reports Harvard professor emeritus Alan Dershowitz slammed James Comey for writing the “worst possible book at the worst possible time for the worst possible reasons” on Fox News’ “Tucker Carlson Tonight” Friday.